What is America like? America is a dynamic, diverse and vibrant country. Americans are energetic, friendly and confident and they value knowledge and its application and are subsequently recognised for their achievements in many fields. The United States calls itself “a nation of immigrants” and all ethnicities and nationalities are represented, although not to the same extent in every city. The country is vast, covering 9 million square kilometres, with a variety of climates and a population of over 275 million people. You will be able to experience almost any climate, landscape, lifestyle, and culture imaginable. You may have visited the USA as a tourist, but living and studying there for longer period of time is completely a different experience. You will get to know the place and the people at a deeper level and you will also have to deal with some physical, mental, and social challenges. Most people who live and study in the USA go home feeling positive about their experience and believe that the time spent abroad was beneficial both academically and personally. The United States takes religious freedom very seriously and Americans also take the religious freedom of other people very seriously. As visitors to the United States, the right of international students to practice their home religions cannot be revoked. The United States has one of the world’s finest university systems and US degrees are recognised throughout the world for their excellence. 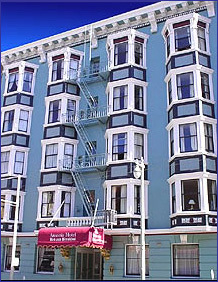 Some American colleges/universities offer on-campus accommodation for international students in dormitories, often with two or three people (of the same gender) per room. Students typically share large bathrooms which include showers and toilets and many have access to a communal kitchen and recreational areas. 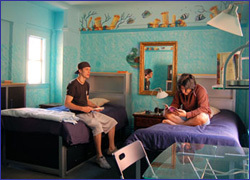 Many first-year students prefer to live in on-campus dormitories, because they are convenient to both academic and social activities. Another advantage is that it is not likely that you will require a car to commute to campus. 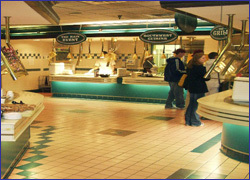 On-campus accommodation offers close proximity to the cafeteria and other eating establishments. U.S. colleges and universities offer very flexible meal-plan programmes, where you can choose to pay in advance for breakfast, lunch and dinner. 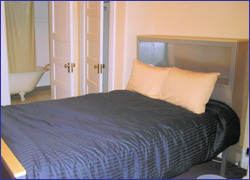 Some colleges/universities do not provide on-campus accommodation for international students. 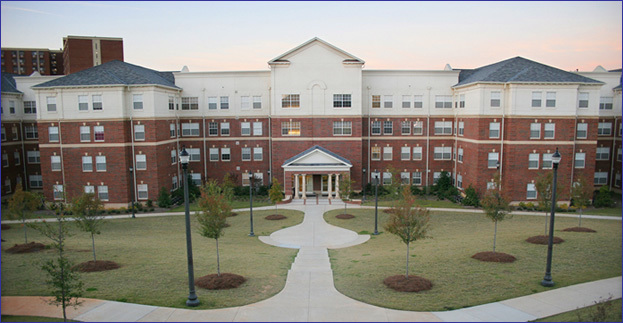 However, an off-campus housing office will assist students to find an appropriate place to live, such as the example shown below. Often, the office coordinates activities to help students find a compatible roommate to share expenses; they also provide information about the local neighbourhoods, including popular restaurants, shopping areas, parks and recreation, and public transportation. 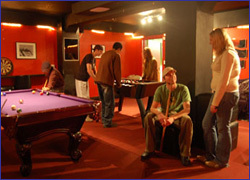 College and university campuses promote many activities designed to foster friendships. Many have a “Student Activities Center” (also called a student union) where you can find out about different activities such as student government, the newspaper staff, outdoors club, chorus, dance, and a number of athletic teams. Whether you attend a small, private college in a small town or a university situated in the middle of a large urban area, most universities offer a variety of student clubs and organizations to match the wide array of student interests. You can have the opportunity to immerse yourself in American culture, meeting new people and making new friends. ‘A Day in the Life of a US College Soccer Player’ – Take some time to check this one out. For any aspiring men’s or women’s soccer players thinking of trying for a US College Scholarship in Fall 2013 & 2014, it would be worth taking time to check out the YouTube link below. It depicts ‘A day in the life of a US college soccer player’ at Belhaven University, Mississippi. We think this is very enlightening and well worth taking a look!